OH MY GAWRSH!!!!!! 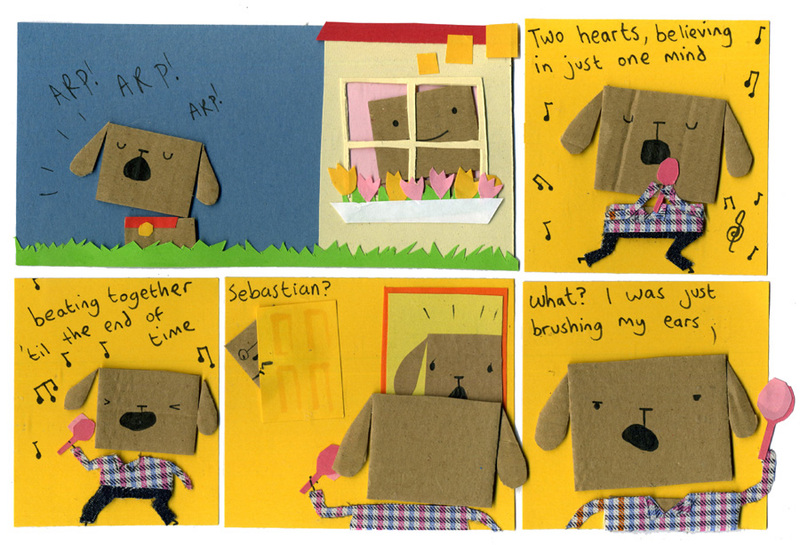 One minute Sebastian’s a puppy, happily singing in in the front yard, then he’s a teen singing in a pink hairbrush!!! Or, is it earbrush?